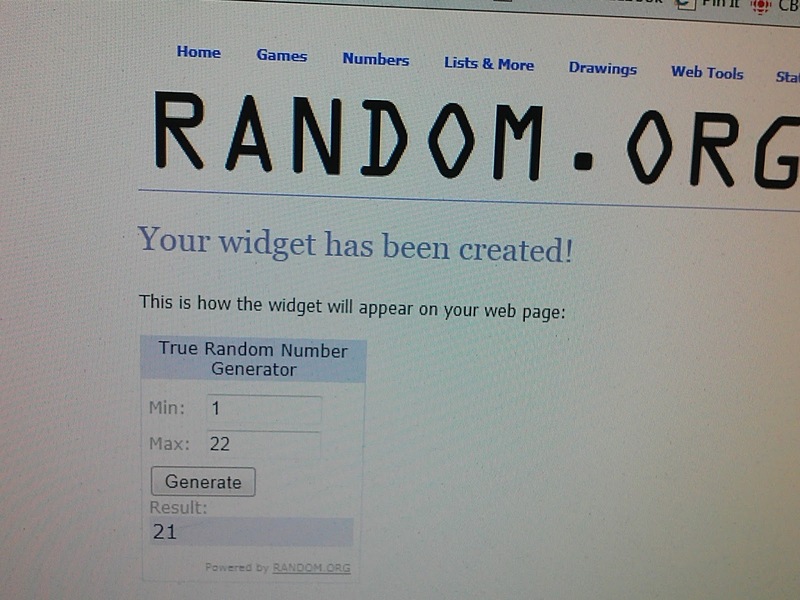 And the winner is #21: mvink who said: "I already follow! Thanks again :-)"
I am sending you an email! Congratulations! 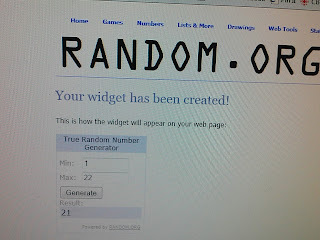 Thank you to all of you for entering and reading.